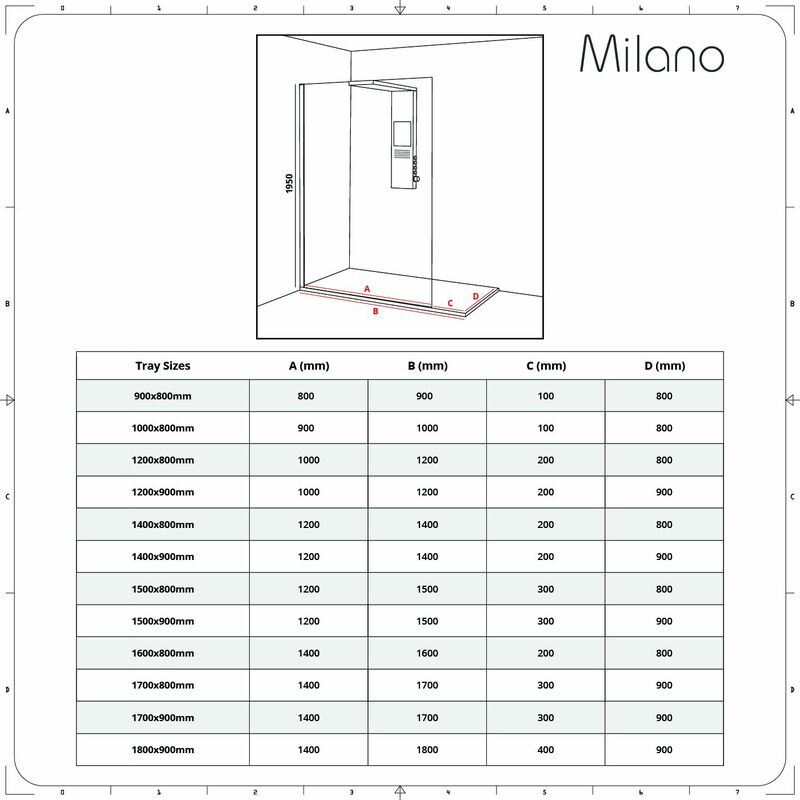 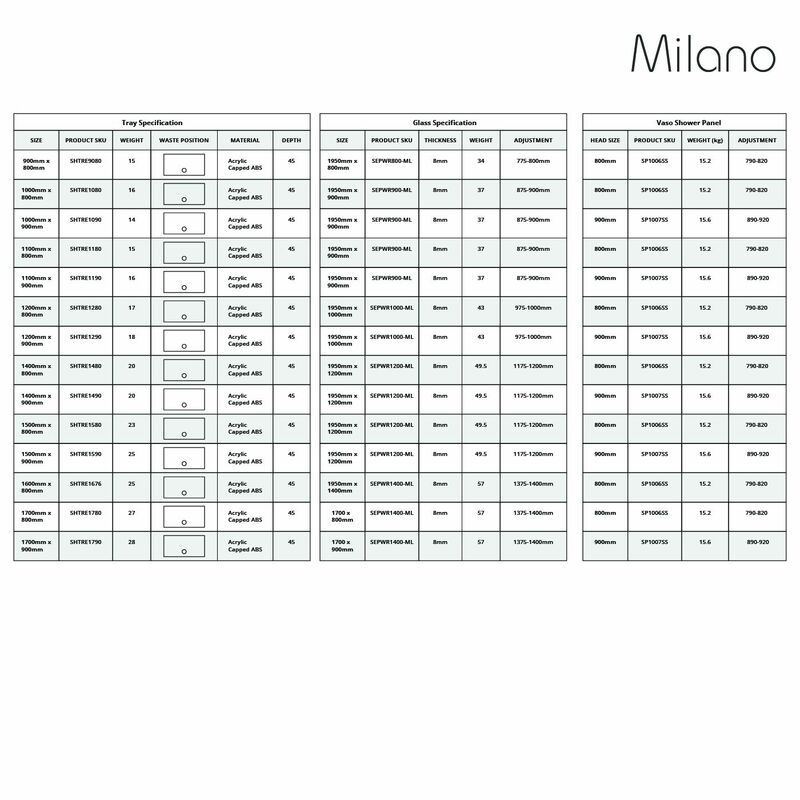 Shower in style and create a designer look with the complete Milano walk-in shower enclosure, slimline shower tray and shower tower. 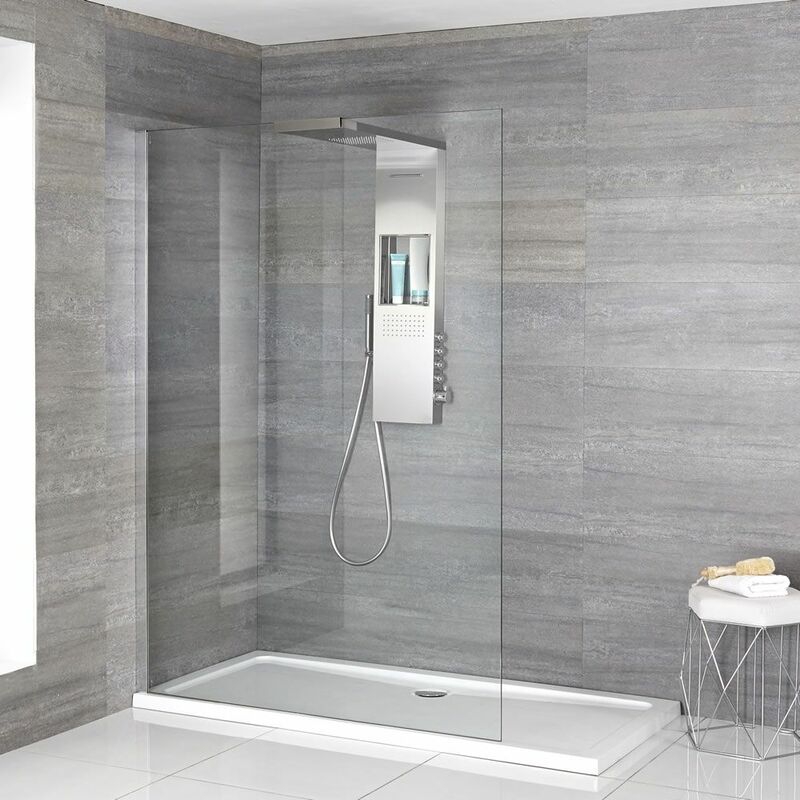 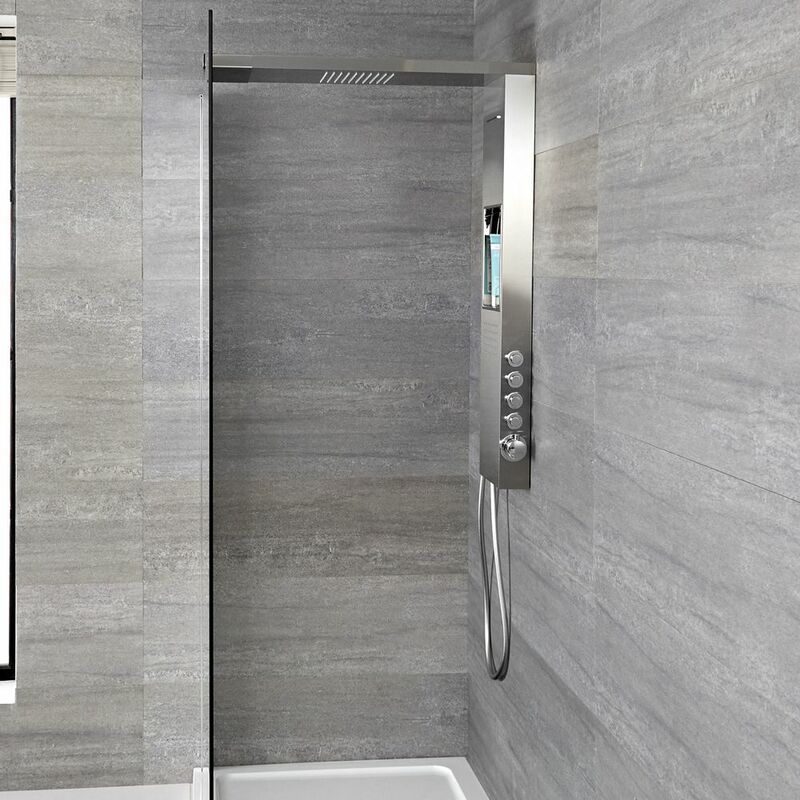 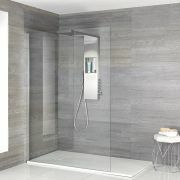 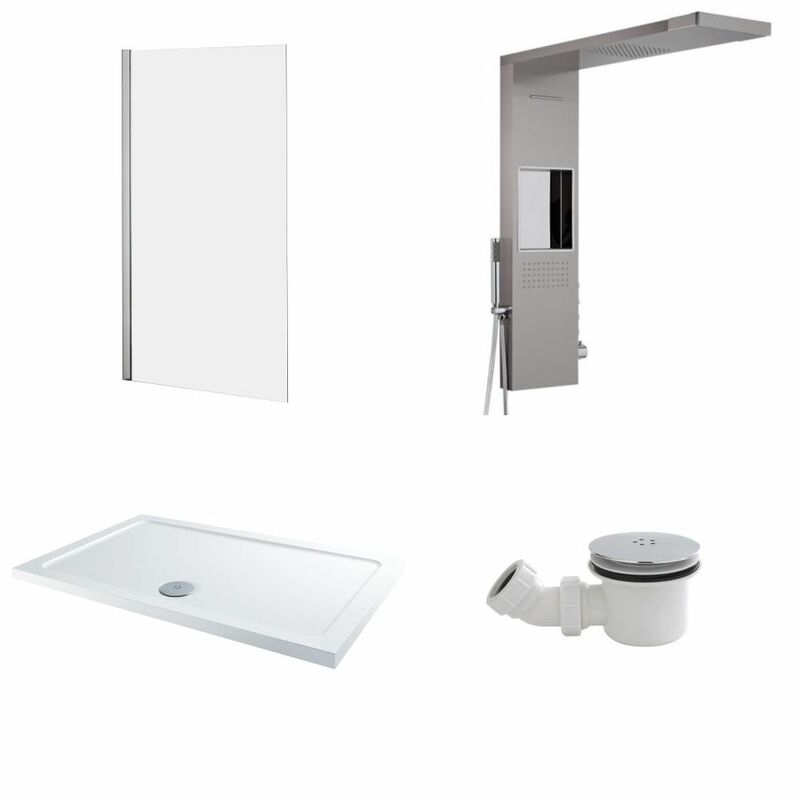 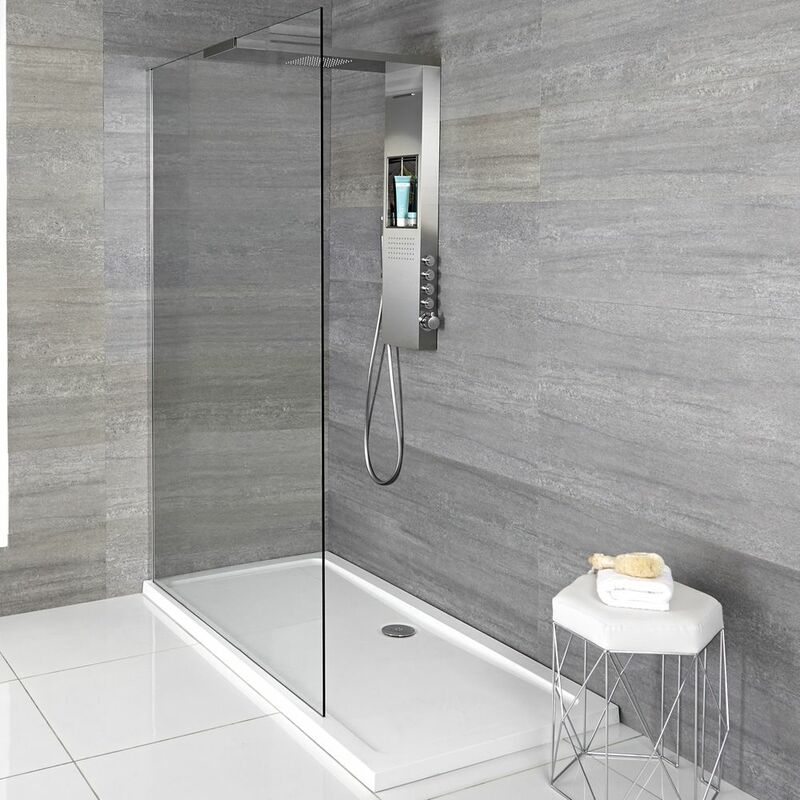 This complete shower system is supplied with all you need to create the perfect shower; including tray, glass panel and the stylish Vaso glass-grabbing shower tower – all you need to do is select the enclosure size from the dropdown menu and we’ll do the rest. 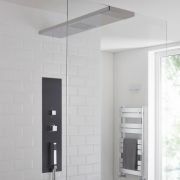 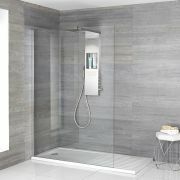 Delivering a spa-like showering experience, the shower tower features a waterblade function, hand shower and body jet. 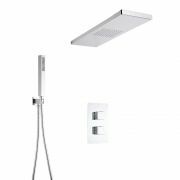 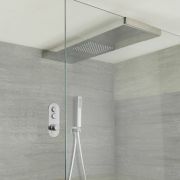 The shower head creates a minimalist look and is designed to support and stabilise the glass screen, removing the need for unsightly support bars. 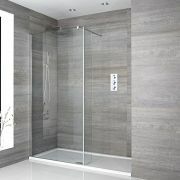 Measuring 1950mm in height, the glass screen features 8mm toughened safety glass with an easy-clean protective coating. 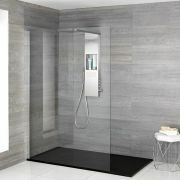 The lightweight yet durable shower tray weighs up to 60% less than standard trays to ensure easier and safer handling during installation. 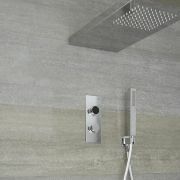 It measures 45mm high for a neater finish.